should be fitted to the positive (red) lead of the cable. 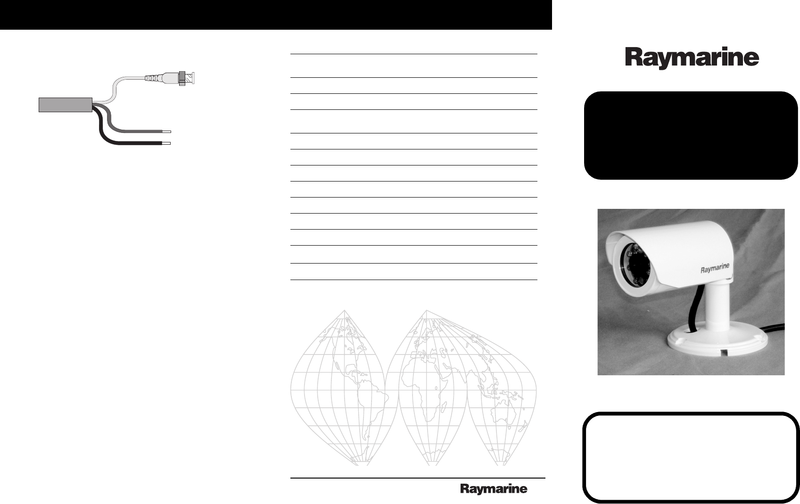 Your Raymarine CAM 100 does not contain user-serviceable parts. technicians at a Raymarine factory facility. • Examine all cables for signs of damage such as chafing, cuts or nicks. • Check that all cables are securely connected. cloth to remove debris or salt deposits. correctly to receive the images.